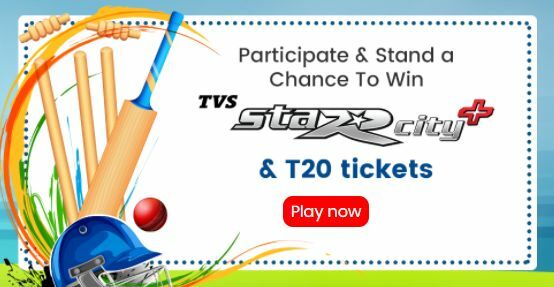 enjoy play the game and win tvs star city. only for India. how To enter: visit tvsstarcityplus.com/ipl/Dashboard.aspx to participate in the Play for Star contest.